Head offers this multicoloured ‘Nano Power Spirit’ badminton racket that is an ideal pick for players, who strive for a power packed performance. Made from graphite, this racket allows better control and enhanced feel. Head offers this multi coloured ‘Nano Power Spirit’ badminton racket that is an ideal pick for players, who strive for a power packed performance. 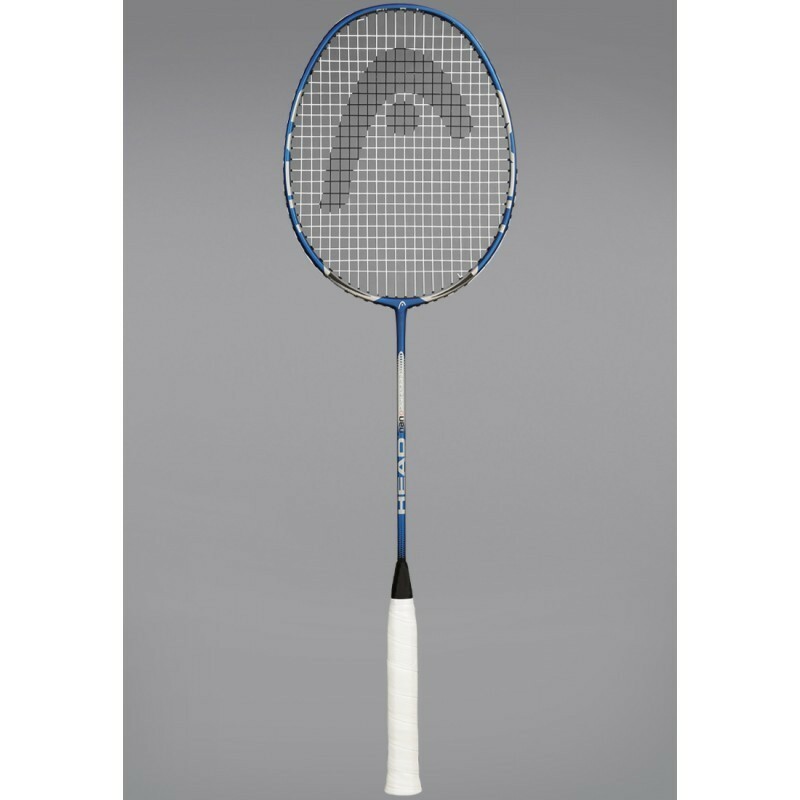 Made from graphite, this racket allows better control and enhanced feel.